The first two weeks of February were exciting (but sleepless) times to be an avalanche forecaster. 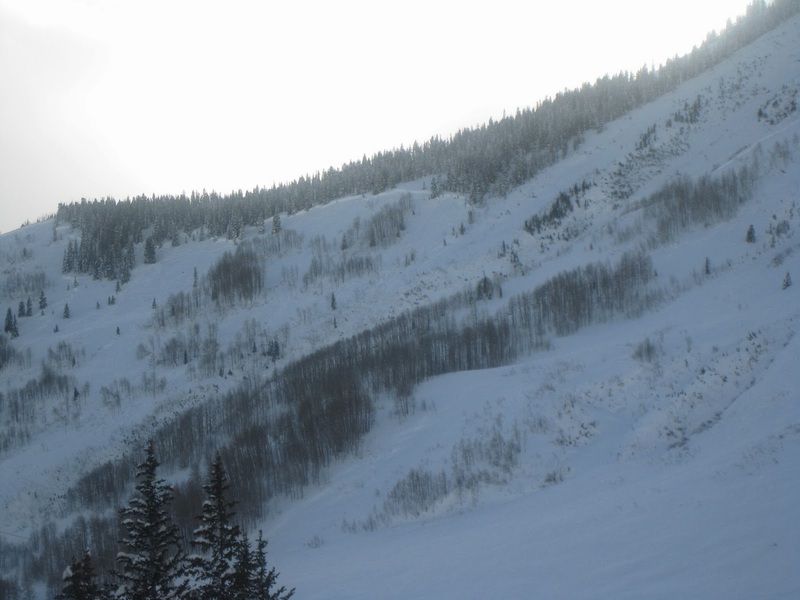 An unusually large storm was accompanied by unusual avalanches. 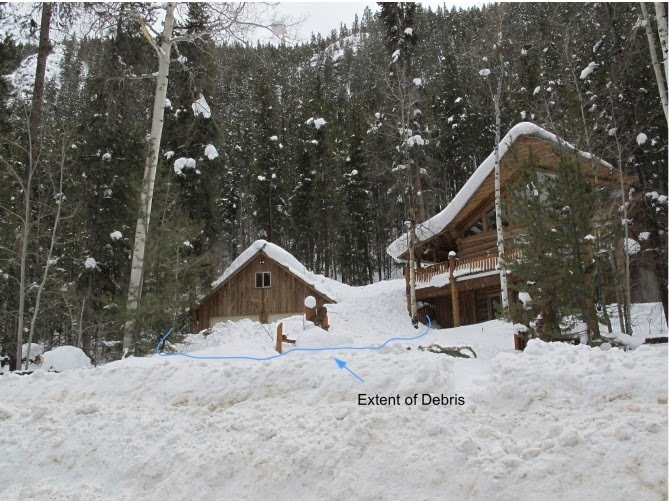 Around the central and northern mountains of Colorado, avalanches destroyed or buried buildings, closed roads, and extended trim lines of previous historic paths. Sadly, four fatalities occurred as well. 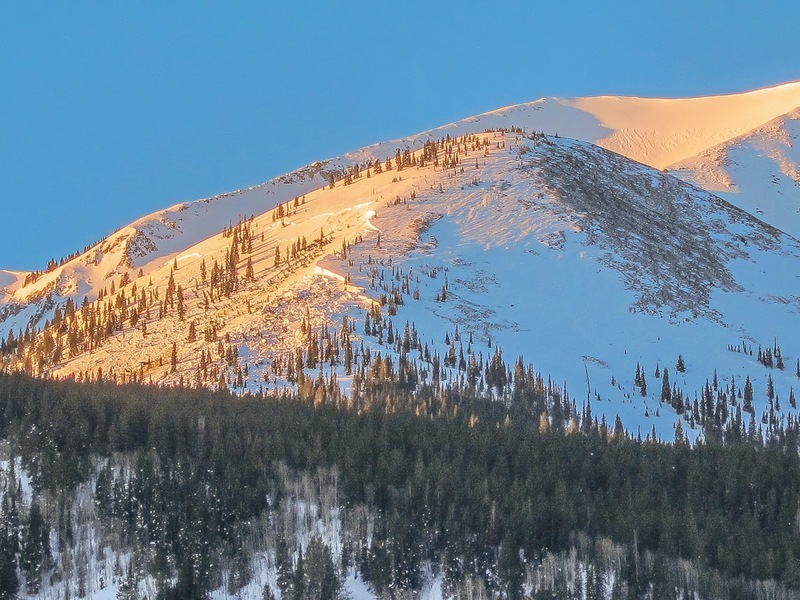 I put together a simplified summary of the storm and a timeline of natural avalanche activity, highlighting some of the largest and/or most unusual avalanches that occurred around our Crested Butte backcountry and surrounding roads. 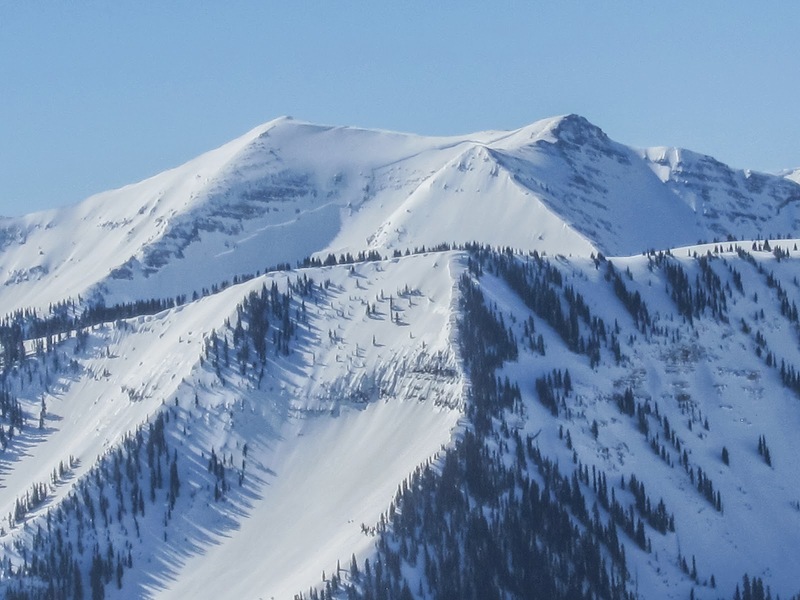 I’m certain this is only a small percentage of the natural avalanches; our zone is too vast to get the full picture from our lookout points and observations. 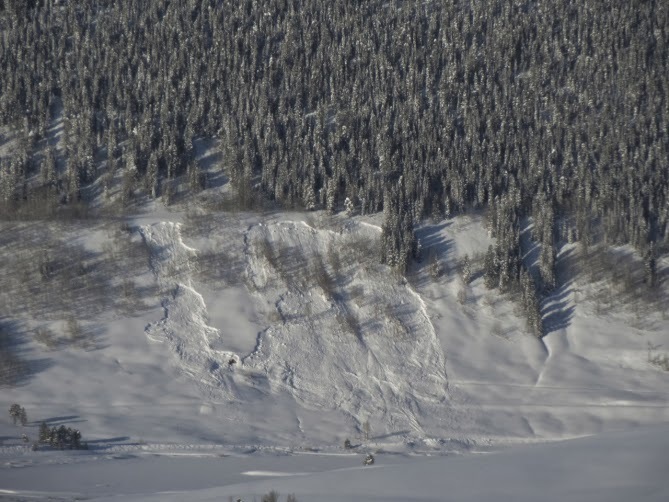 I ordered and dated these avalanches according to the first date that they were observed or reported to us, but the exact failure dates are open for speculation. The storm began January 30th, with a quick and massive hit of roughly 4.0” of SWE in the favored zones and 2.0” of SWE near town in just 60 hours. 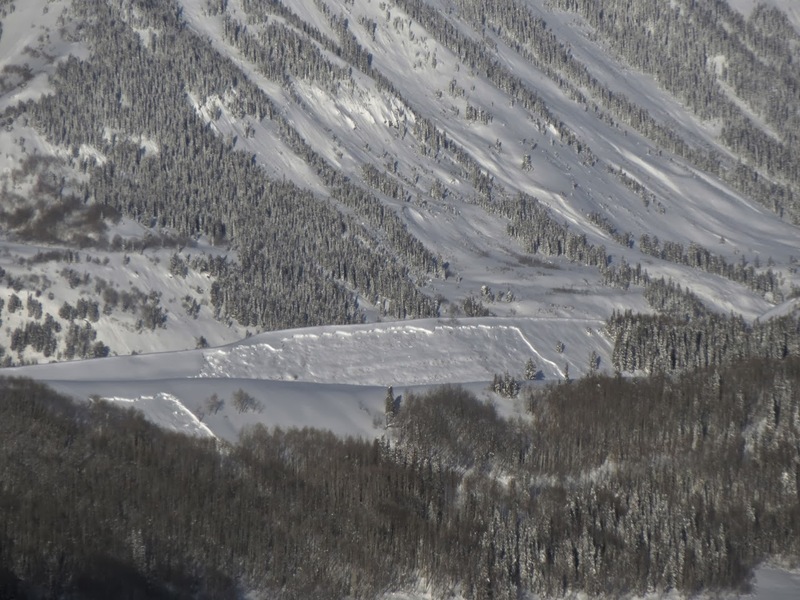 Natural avalanches were widespread, but confined to the new snow, and most common at low elevations where the surface snow was weakest. 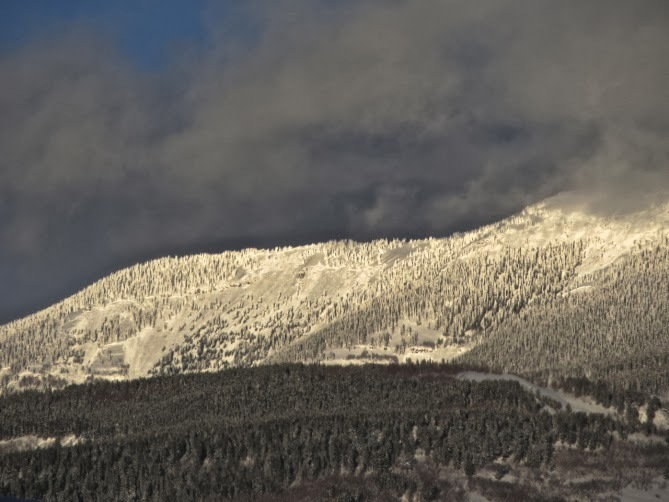 We were a bit surprised not to see any deeper slides in the alpine when the clouds cleared for a day on February 2nd. Maybe our snowpack was tougher than we thought?? Anthracite Range. Observed February 2nd. 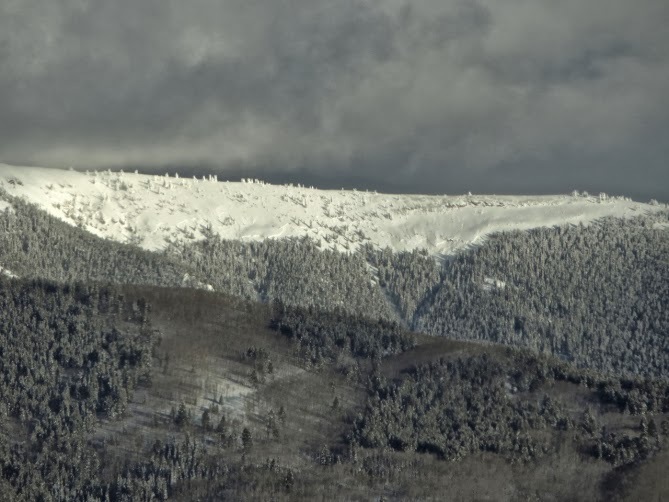 Snowfall picked up again on February 3rd: fluffy snow, modest accumulations, with moderate winds, and a lull in avalanche activity. 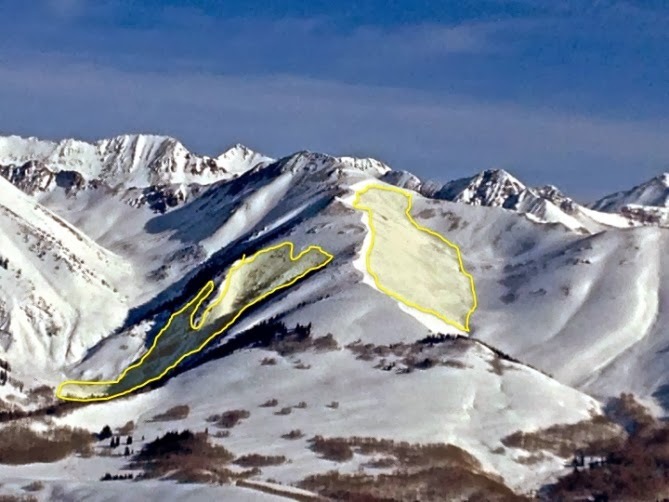 On the night of February 7th, the Pacific river of moisture found a direct path to Crested Butte. Wind assisted snow transport had been steady and relentless for several days, and Gothic was the first to shed in a big way. The NE face ran full track, crossed the East River, and ran uphill burying (and perhaps destroying?) a newly installed outhouse structure in the Judd Falls parking area. Oh crap! Several observers called this one a D4, about as big as they get in Colorado. Gothic Mountain runout. The pipe is to the top of the outhouse structure that was buried 10-20 feet deep. Observed February 8th. The river of moisture was relentless until February 10th, and the favored mountains picked up another whopping 3.5” of SWE while Mt. CB got 2.5” over the 4-day period. 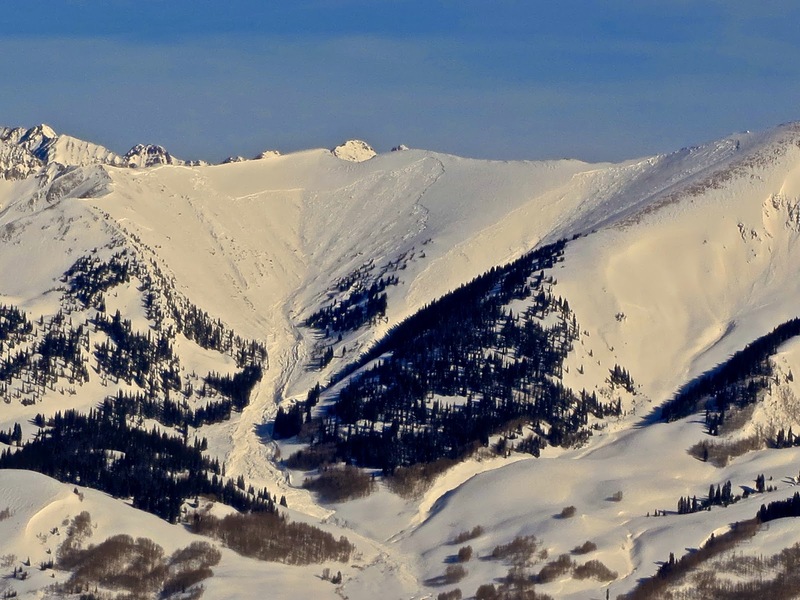 Schofield Pass hit 9.5" of SWE over the storm period. Winds continued at moderate speeds, with the usual stronger gusts. 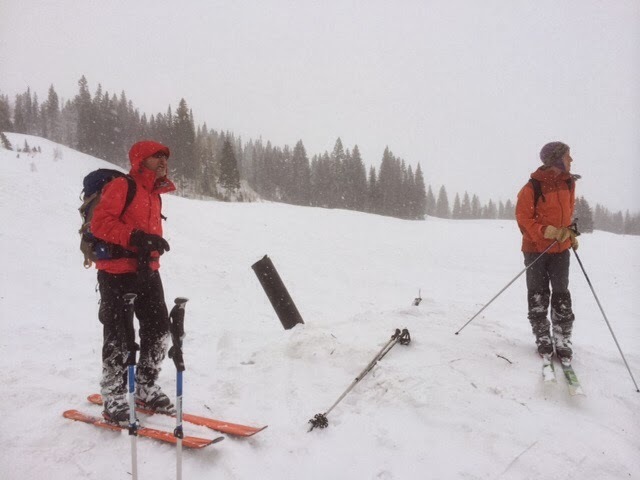 We had no visibility and limited avalanche observations during this time. Then the clouds lifted on February 10th and 11th, and revealed a warzone. Almost everything steep near town had slid, from small road cuts, to river banks, to more sizeable paths. Almost all of Snodgrass had slid, breaking trees and covering Gothic Road in feet upon feet of debris. Debris ran across Peanut Lake Road and onto the nordic tracks. Unusual crowns were all over the mountains closer to CB South. Deep slabs pulled out of the Ruby Range. Slides that hadn't run in 20 years crossed Cement Creek Road. At least 5 paths crossed Taylor Canyon Road, and several structures near Almont and in Taylor Canyon were impacted. At least 4 paths crossed Spring Creek Road (not sure on the timing of these last few slides...could have been a few days later). This slide crossed Peanut Lake Road around 8:30 a.m. February 10th. 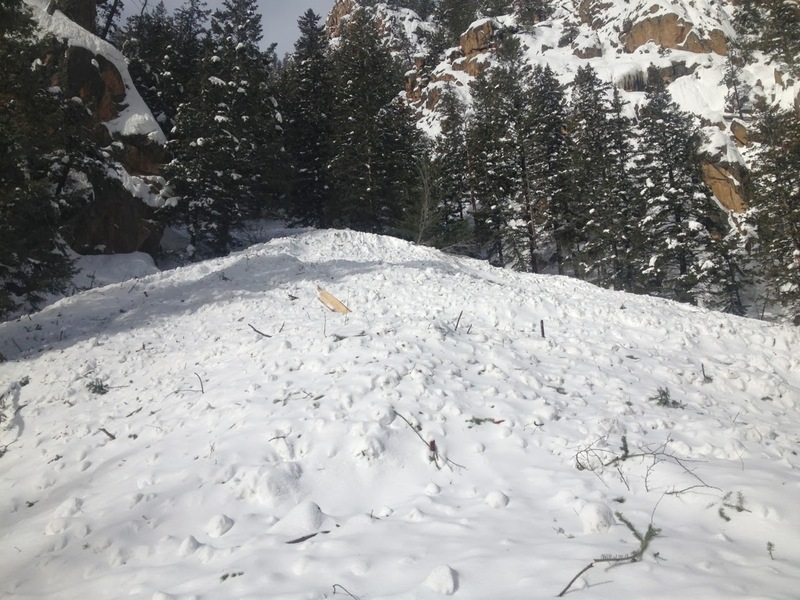 An estimated 2/3 of Snodgrass Mountain slid to near the ground. Observed February 10th. Large slides above town from Gibson Ridge. Observed February 10th. Crown lines running across the entire width of Cement Mountain. Observed February 10th. Slides near Meridian Lake. Observed February 11th. Peeler Basin. Estimated half mile wide. Observed Februay 11th. Deep slab on Purple Mountain, estimated up to 20+ ft deep. Observed February 11th. Deep slab on Afley. Observed February 11th. Small doses of snow fell and wind speeds increased on February 12th through the 15th. 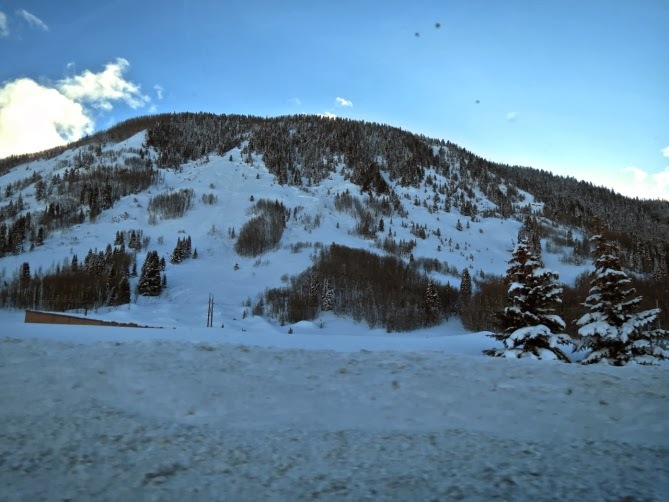 Temperatures started to climb, eventually hitting the high 40's in Crested Butte. We even saw short bouts of rain at all elevations. The natural cycle was far from over. Another natural came down to Cement Creek Road. A few more huge ones ripped off of the peaks. 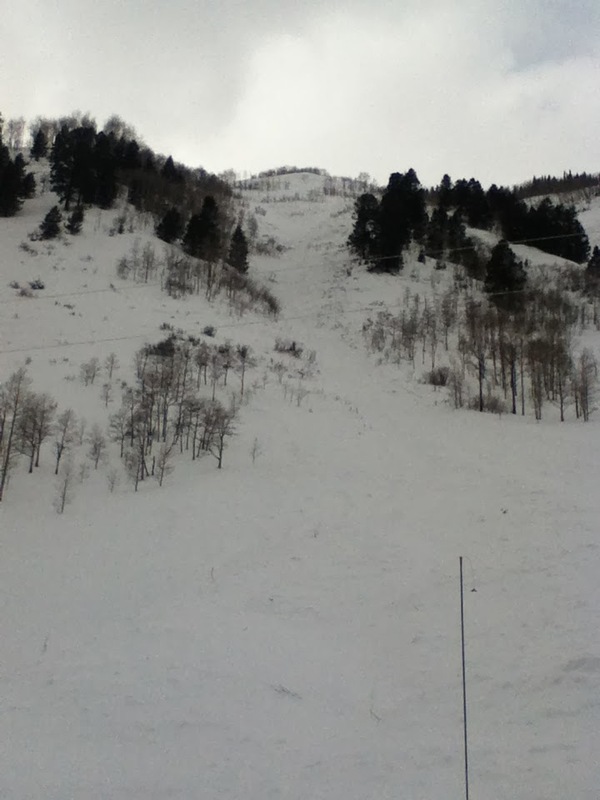 Near White Mountain; this path ran similar to the notorious skier triggered slide from 2008. Observed February 14th. Several historic slides crossed Spring Creek Road. Observed February 14th. Slides across Cement Creek. Observed February 14th and 15th. Slides impacted structures in Taylor Canyon and near Almont. Observed February 15th. Slab failing near the ground on Whetstone. Observed February 16th. Another D4 off of Peeler Mountain. Observed February 17th. This memorable cycle was spooky, challenging, exciting, and stressful all at once. I wish I had a helicopter to fly around the range now to get a full view of the impacts of this cycle. Thank you to everyone for submitting observations the past few weeks. A special thanks to Ben Pritchett, Ian Havlick, Pete Sowar, Briant Wiles, Andrew Breibart, Jayson Simons-Jones, and Gary Dotzler for their photos.